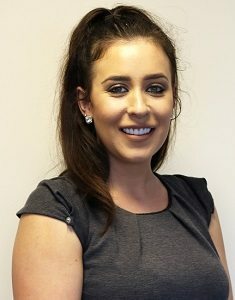 Yvonne is a paralegal within the Civil Litigation Department. She graduated in Criminal Justice from Liverpool John Moores University in 2014. She is responsible for providing legal advice as well as assisting with the preparation of court documents and helping with the dispute resolution and employment files. Yvonne is supervised by Laura Thorpe. Yvonne has travelled around Australia and South East Asia and in her spare time she enjoys catching up with her family and friends in Liverpool.